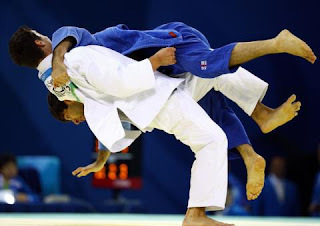 Judo Federation of India (JFI) on Monday announced that it has been allotted the Commonwealth Judo Championships 2018 which will be organised in Jaipur. “The Commonwealth Judo Championships 2018 were allotted to India, by the Commonwealth Judo Congress held April 23 at Port Elizabeth, South Africa,” JFI said in a statement. The Commonwealth Judo Championships are the official event of the Commonwealth Judo Associations and are organised every two years for Cadets, Junior, Seniors, Masters and visually impaired judo players. The Commonwealth Judo Championships are the official event of the Commonwealth Judo Associations and are organised every two years for Cadets, Junior, Seniors, Masters and visually impaired judo players.